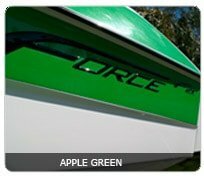 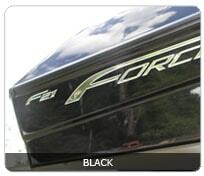 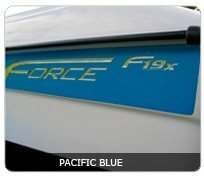 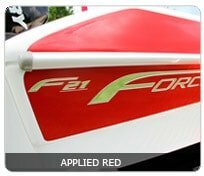 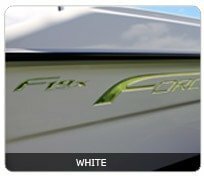 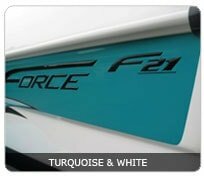 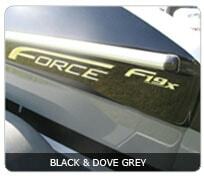 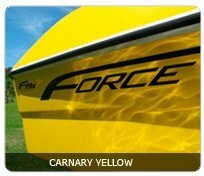 The Latest Force F21 to hit the water! 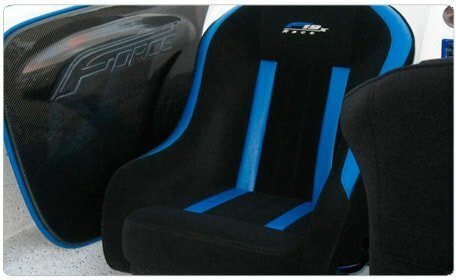 Set up for F2 World Title Racing. 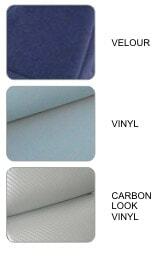 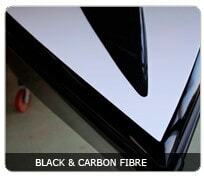 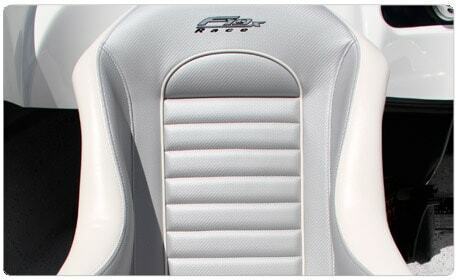 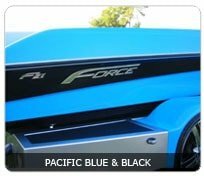 Featuring forward, middle and rear water tanks. 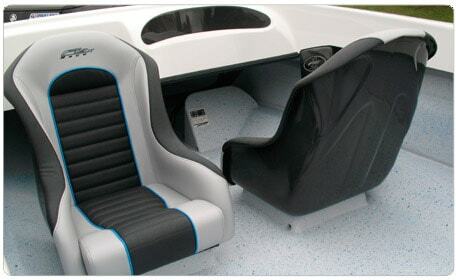 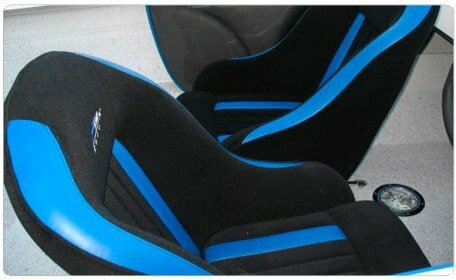 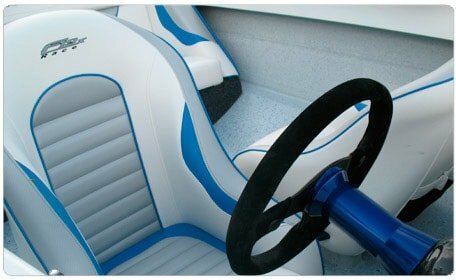 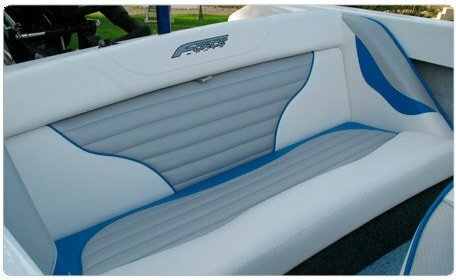 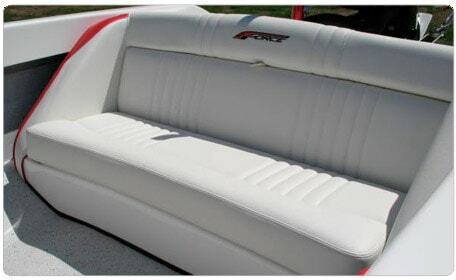 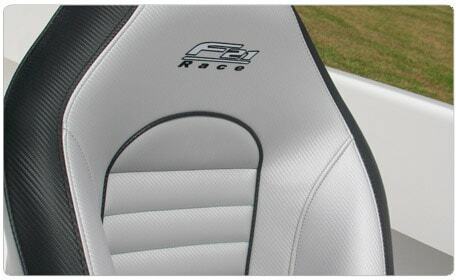 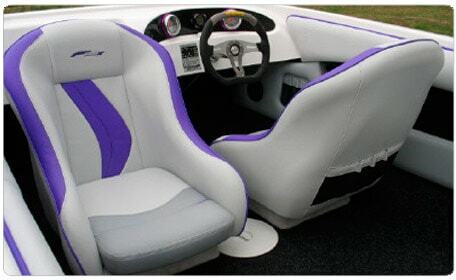 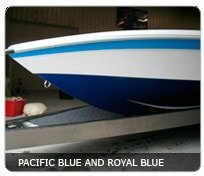 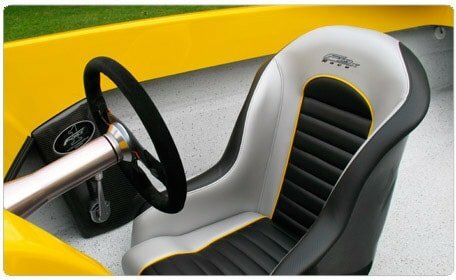 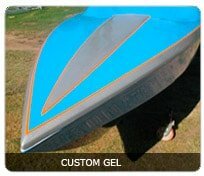 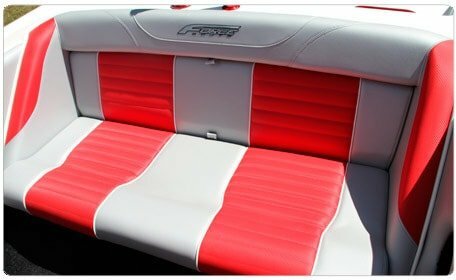 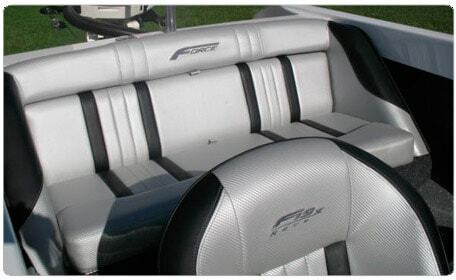 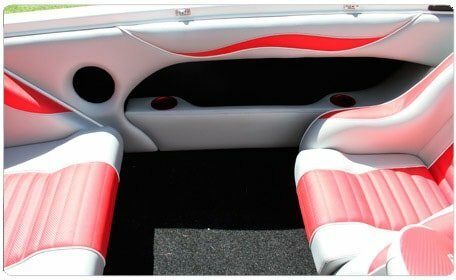 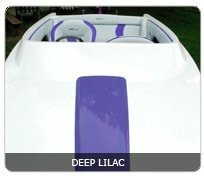 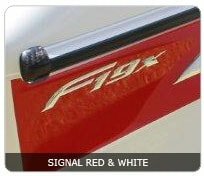 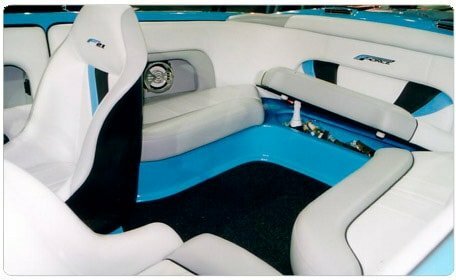 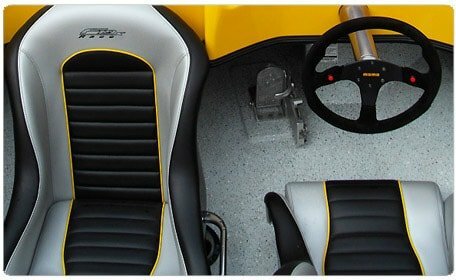 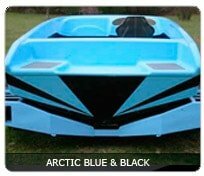 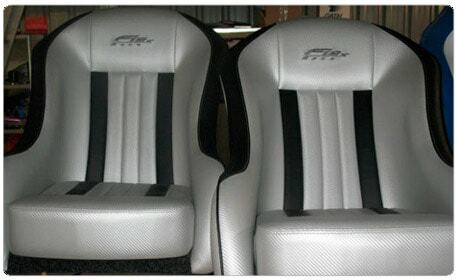 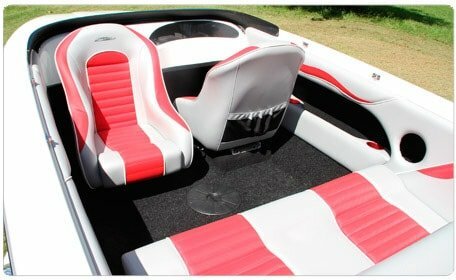 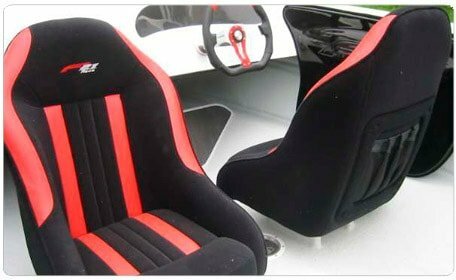 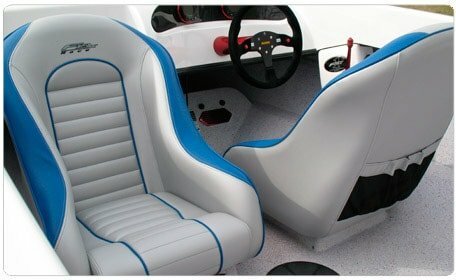 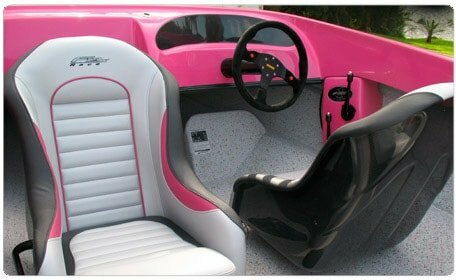 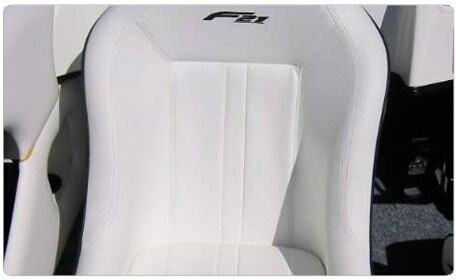 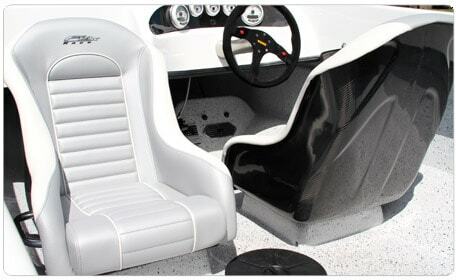 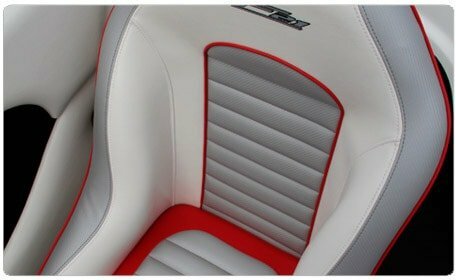 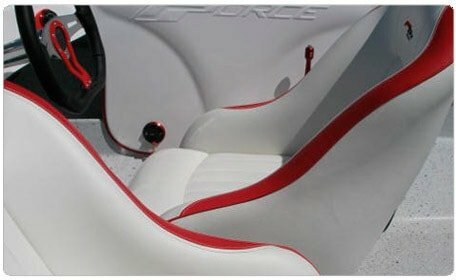 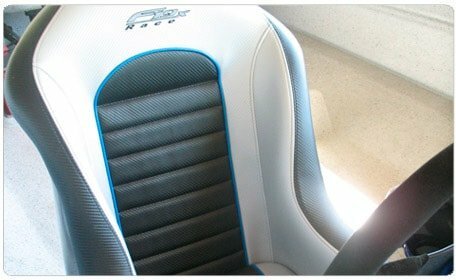 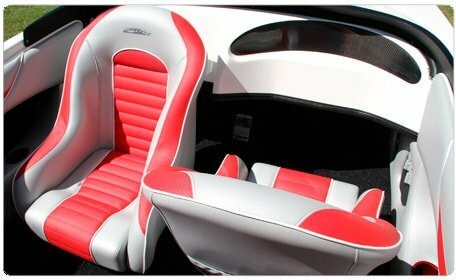 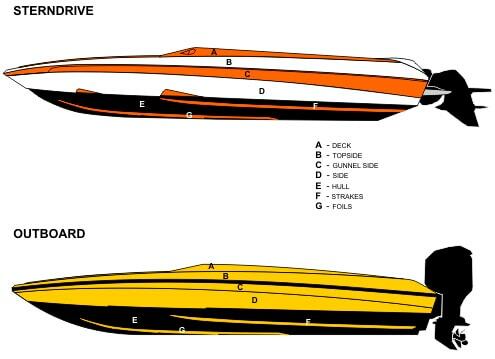 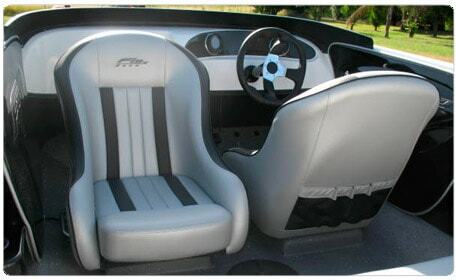 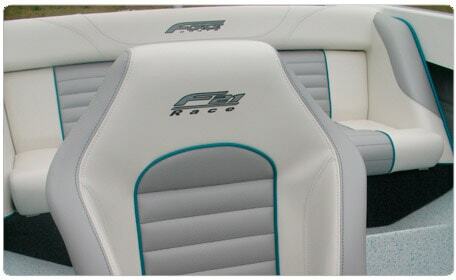 Adjustable steering column, trim tabs, side pockets and panels, custom designed floor. 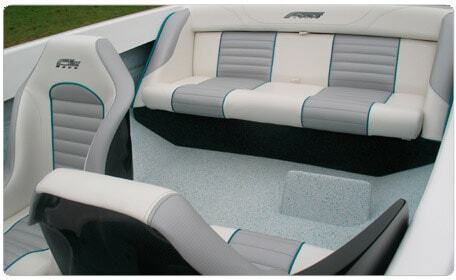 Mercury 300 xs. 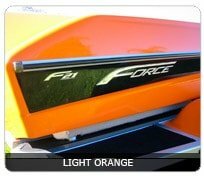 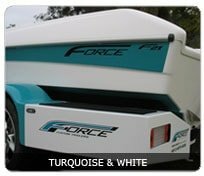 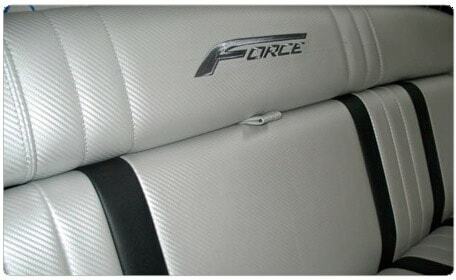 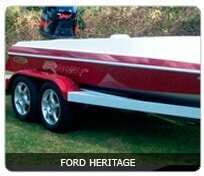 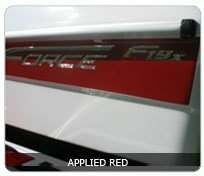 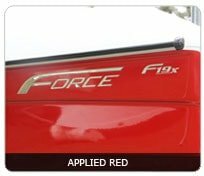 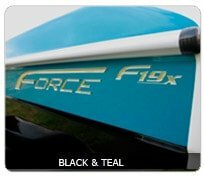 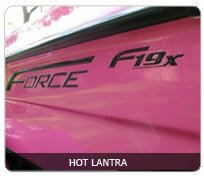 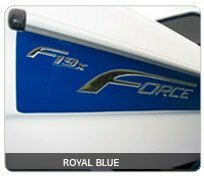 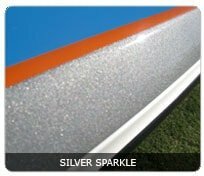 On Force Custom built trailer.